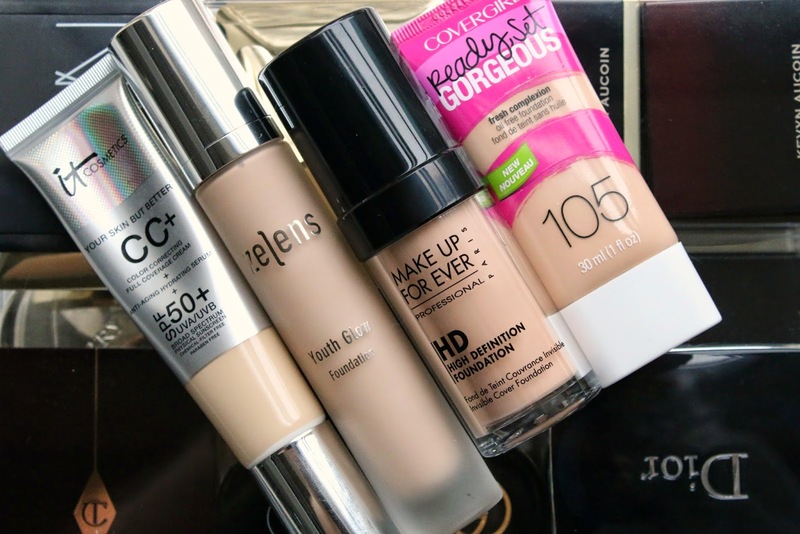 I've been testing out a few different foundations recently and felt I would do a video review this time. 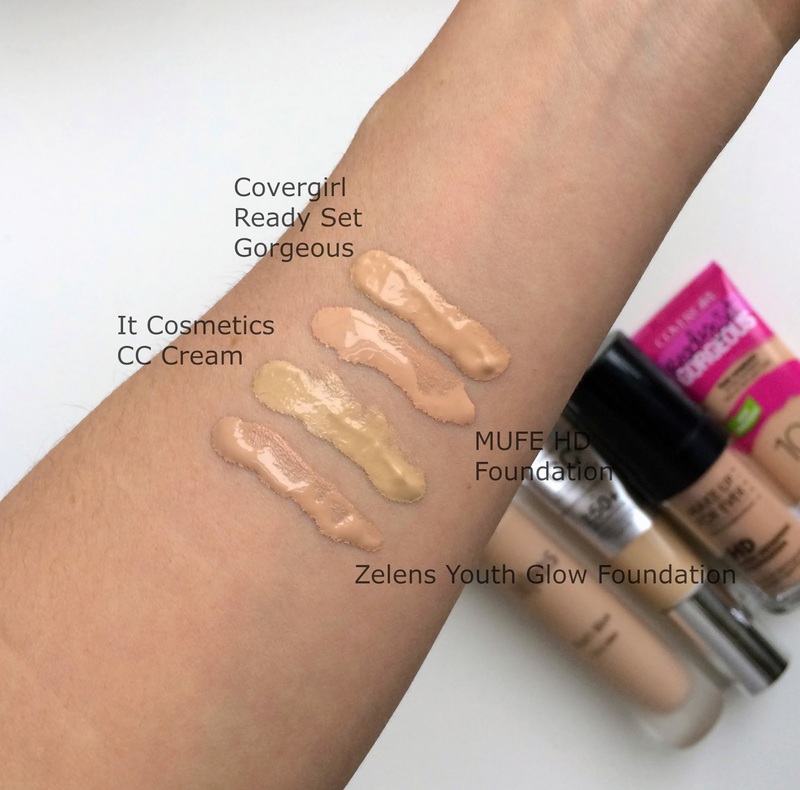 Scroll down to see swatches of the foundation and watch the video. Don't forget to subscribe!